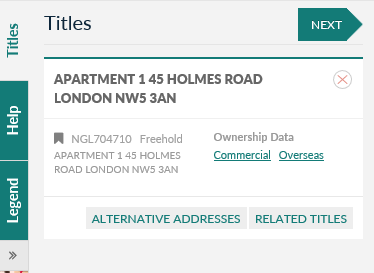 We’ve added visibility of Commercial Corporate Ownership Data (CCOD) and Overseas Corporate Ownership Data (OCOD) to tmconvey’s Map Search – available from 7th December 2018. What is the Commercial & Corporate Ownership Data (CCOD)? 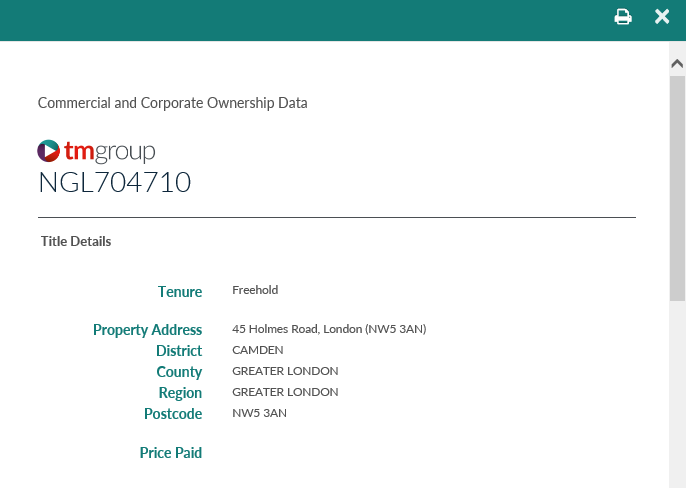 Commercial and Corporate Ownership Data contains more than 3.3 million title records of freehold and leasehold property in England and Wales. CCOD is a subset of the Land register containing data describing registered titles relating to land and property where the registered legal owner is a non-private individual and is not a charity or an overseas company. What is the Overseas Companies Ownership Data (OCOD)? Overseas Companies Ownership Data contains approximately 100,000 title records, which describes titles registered to an overseas company (a company incorporated outside the UK). How do I access these new datasets on tmconvey’s Map Search? When CCOD or OCOD information is available against a title, a message will appear on the left-hand side of the screen, letting you know that the title has UK and/or Overseas commercial interests. You can then click on the available link, and Map Search will produce a summary of the information held against that title – including title details, proprietor name, company registration number and proprietorship category. What else can I do with these new data sets? When viewing the summary of CCOD or OCOD, you will also have the option to print and/ or generate a PDF for your records. Please be aware, these data sets are regularly updated and so the information is subject to change. As a useful reminder, we’ll automatically add a “generated date” to every statement that is printed or saved to PDF. 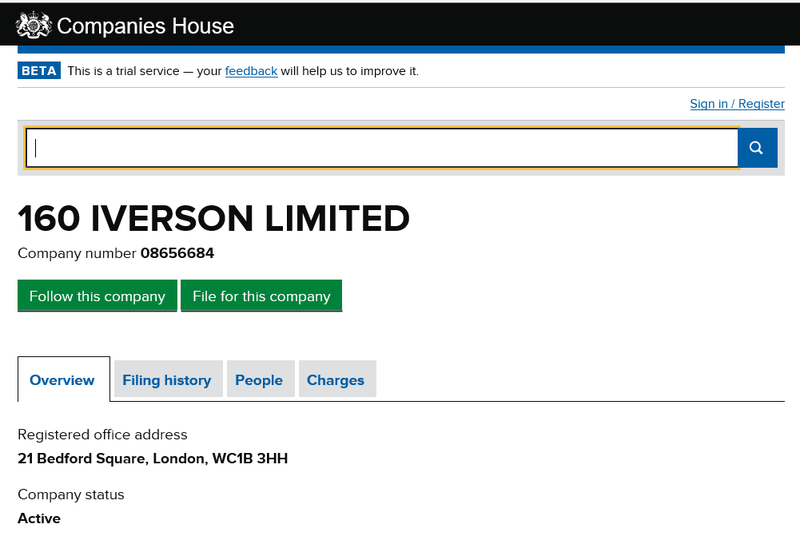 In a CCOD record with a company registration number, you’ll notice that the number will be hyperlinked, so you can click directly through to the relevant record on the Companies House website (where available) and do a brief look-up on company information, if you need to. Please note, this hyperlink is also carried through to the PDF version of the summary statement, so you can also access Companies House from there. You can find more information about our latest Map Search enhancements here and here.